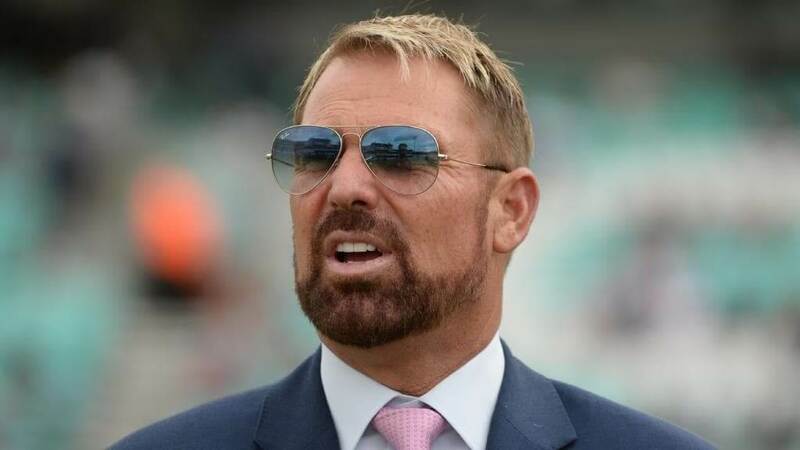 New Delhi: Leg-spin legend Shane Warne believes India is one of the favourites to lift this year’s World Cup trophy along with England and defending champions Australia. The Indians have been in excellent form in limited overs cricket in the recent past. They won 5-1 in South Africa, defeated Australia 2-1 before beating New Zealand 4-1 this year. The only blemish in their near perfect recent record is a 2-1 loss to England.